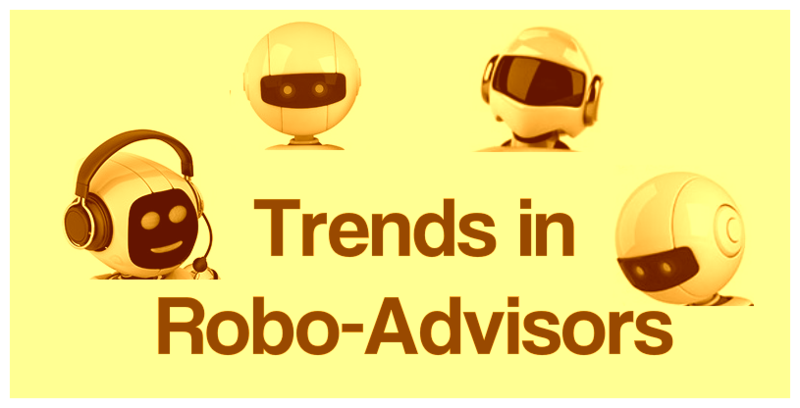 10 Latest Trends in Robo-Advisors. Robo-Advisors are online financial advisor programs that use cognitive computing to understand, analyse and solve problems for customers, all without using human financial planners. Globally, Robo-advisors solutions are receiving significant funding from venture capitalists. Robo-advisors platforms such as Wealthfront, Learnvest, Betterment, Personal Capital and FutureAdvisor have attracted a lot of investors over the last few years. To share what’s in store for this technology, we will take you through some contemporary trends in robo-advisors. While robo-technology was pioneered by start-ups like Betterment and Mint, banks are taking steps to enter the robo-advisor market. Wells Fargo, an American international banking and financial services holding company, recently made move into the robo-adviser market. The bank has partnered with SigFig, an online platform that builds tailored portfolios based on responses to questionnaires. Banks such as Schwab, Bank of Montreal and UBS have already launched their own ‘robo-advisor’ services. According to Myprivatebanking.com, a Swiss financial research company, robo-advice jumped from $19 billion in 2015 to $43 billion last year. The rise of the robo-advisor seems to be unstoppable and is driven by various factors including low-interest rates, increasing trust in computer-generated recommendations, and the availability of availability of supercomputing and the cloud. Existing robo-advisors pool is expected to shrink due to industry consolidation, mergers, and acquisitions. Last year, Ally Financial, an online financial services firm for automotive banking, insurance, and financing, acquired TradeKing Group, a direct-to-consumer robo-adviser. Larger asset and investment managers will acquire smaller robos and this trend is certain to continue. The robo-advisor industry will grow and expand with the constant advancement of associated technologies. The automated investing systems are upending the technological influence on the entire legacy-investing environment, and this trend will certainly continue. This year, we expect to see more developed robo-advisors with the technology to do almost all things for customers. Perhaps no other sub-sector of the fintech arena is receiving as much retail interest as the robo-advisors. Innovation in the investment technology space has created a fierce race among start-ups. The increased competition is causing several robo-advisors to go out of business. Although consumers like the automated services, they also want to access human advisors for support, questions, and guidance. Therefore, hybrid investment advice and management platforms are expected to overtake the technology-only robo-advisors. According to Business Insider, hybrid human-robo advisors will manage 10 percent of all AUM by 2025. To make robos more “human-like, and thus more appealing to customers, will involve the integration of artificial intelligence. Wealthfront is an example of a robo-advisor company that has integrated AI capabilities into its service. This is allowing the company to track account activity on its own product, to analyse and understand how account holders are making their financial decisions, investing and spending, in an effort to offer more tailored advice to their customers. 2017 will see artificial intelligence technology strengthening robo-advisors’ footing in the investment management space. The expansion of the robo-advisory industry is expected to continue as robo-advisors attend to a broader range of customers. Currently, the minimum investment amounts for robo-advisors start as low as $500. As the number of robo-advisors continues to increase, we expect to see robo advisors requiring extremely low account minimums to take advantage of their services. Mobile is exploding in terms of time spend in nearly all areas of technology. 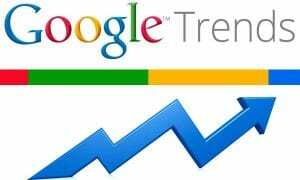 Investment advisory services through mobile platforms have recently increased. In 2017, consumers will continue to perform more and more financial management tasks on their phones. Although robo-advisor market is still in its infancy, regulators are already taking notice of it. Last year, regulators in the US issued guidance with respect to automated investment advice providers, including robo-advisers. In the UK, robo-advisors are required to meet the same standards as their face-to-face equivalents. This year, robo-advisors are expected to face more government regulation.